San Francisco’s very own circus is BACK! 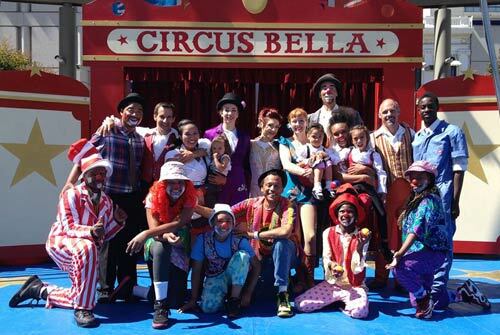 Come and celebrate the holiday season with Circus Bella under the big top tent on Treasure Island! 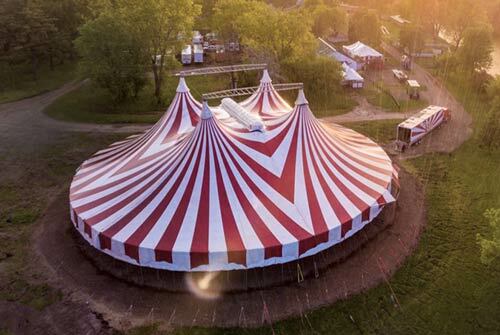 Join them for an evening of acts by aerialists, acrobats, family foot jugglers, clowns, and more – all performed to original music written by local music legend Rob Reich and played by a live six-piece band! Located at Mersea Meadow with fantastic bay views in the background, Circus Bella is the place where you, your friends, your family — and even your company — can jingle bells this winter! Buy your tickets today!